AA Hwy South to right on 159(New Hope Road) property is 2 miles on the left. 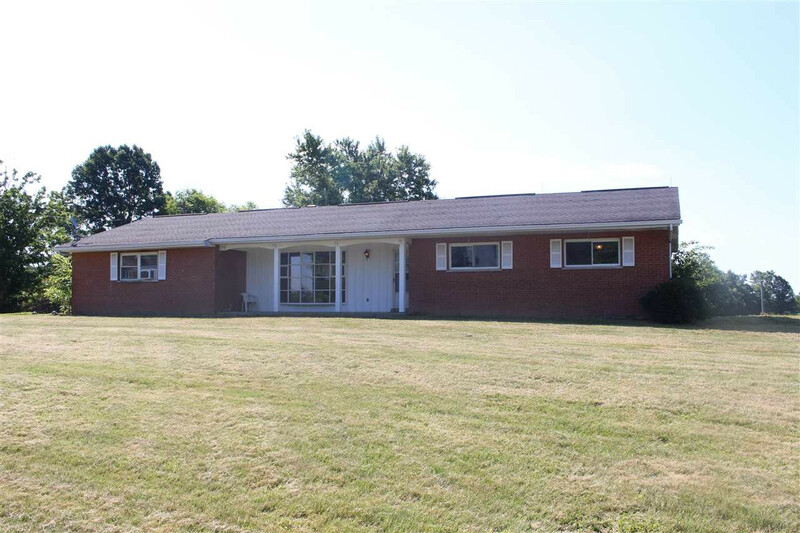 A 3 bedroom 3 full bath ranch that sits on 36+ acres. Large kitchen, living room, family room, full basement w/walkout and hardwood flooring. There is also an out building on the property in close proximity to the house. Located just a couple of miles off the AA Highaway.